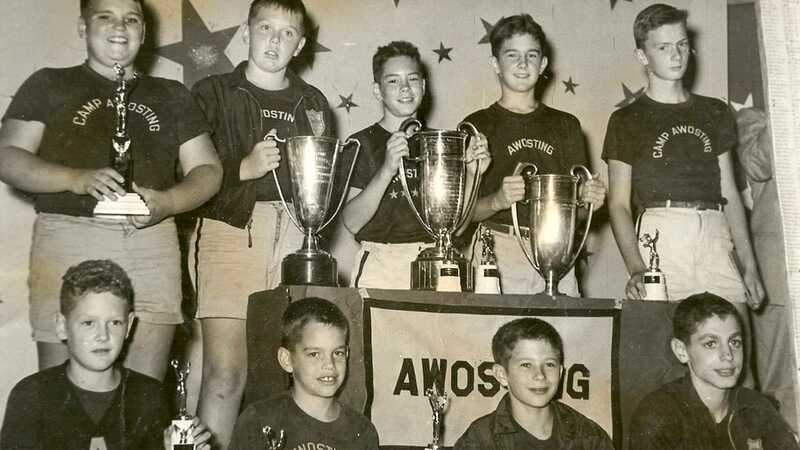 Camp Awosting, founded in 1900 by Dr. Walter Truslow, is the one of the oldest private boys camps in continuous operation in the United States. Originally, the camp was located on Lake Awosting in New York State. In the early 1900’s, the campers spent much of their days walking – some days as far as 25-30 miles. Campers woke up at 6:30am to do a half hour of exercises followed by a quick dip in the lake. Camp was much less structured than it is today and it had very few activities. In 1905, Jerome F. Kidder and Ralph Woodwood purchased the camp from Dr. Truslow. They introduced the famous Awosting Tribal system. The tribal system was instituted by Fred Dolbeare in 1910, modeled after the famous club system at St. Paul’s School of Concord, NH. Tribes competed for 1,000 points, had perpetual membership and a distinct method of choosing club members. 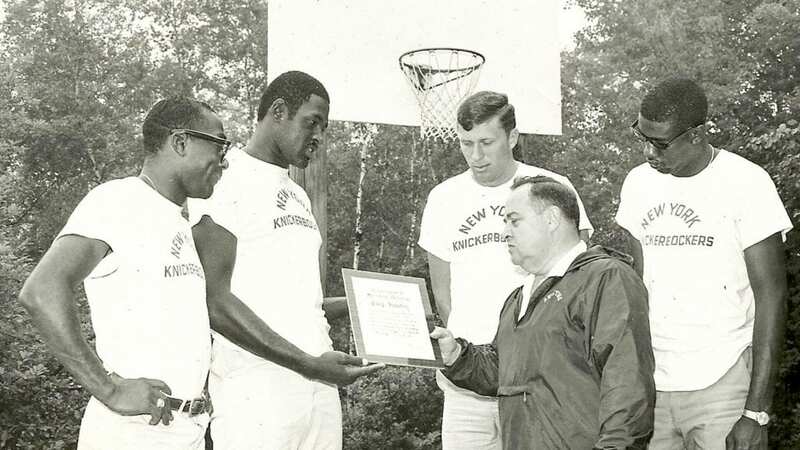 Mr. Kidder and Mr. Woodwood also were responsible for bringing in camp traditions like our “Highest Camp Honors” award, squad duties (now called “Good Earth Teams”), and the central bathhouses, affectionately known to campers as “The Mines”. William Faber Davis, a first-year camper in 1903, purchased the camp from Jerome F. Kidder in 1925. He ran the camp until he sold it to Preston Beaver in 1947. 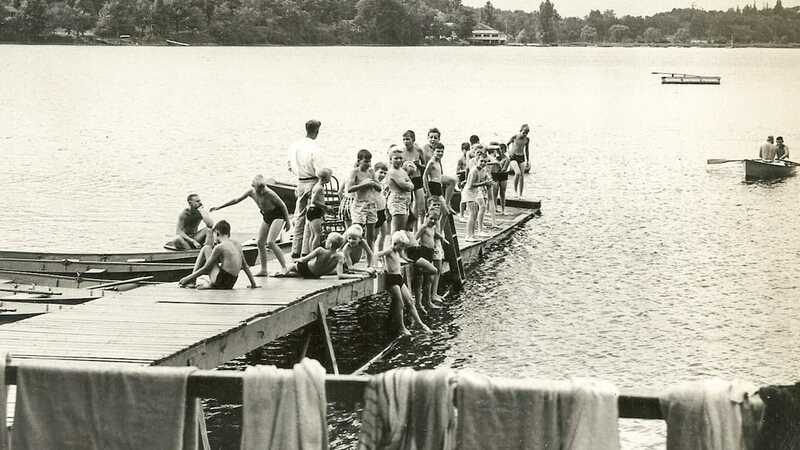 In 1934, the camp moved from Lake Awosting in New York State to their current location in Morris, CT. 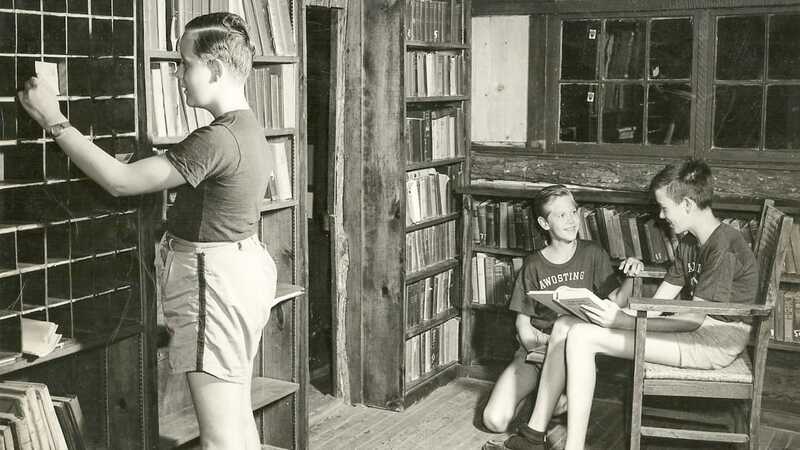 In the mid 1930s, the late Oscar Ebner Sr. was a counselor at various camps in New York, Connecticut and Maine, including Camp Awosting’s new location in Connecticut. 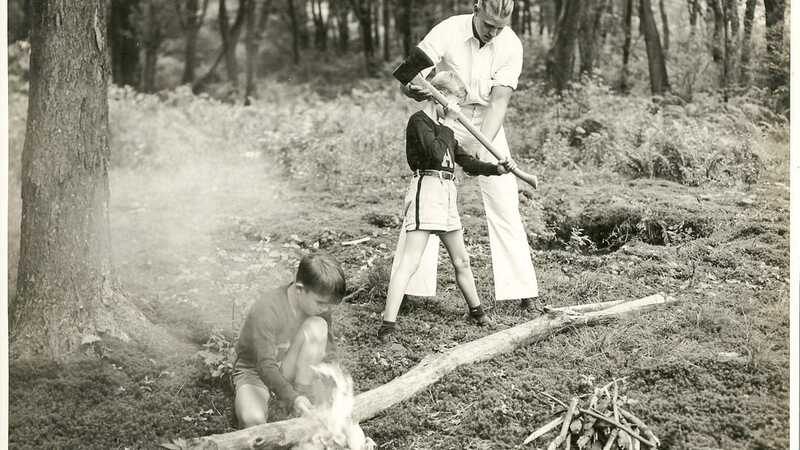 In 1948, Mr. Ebner Sr. and his wife, Virginia, purchased Camp Awosting from Preston Beaver. Seven years later, in 1955, Oscar and Virginia founded Camp Chinqueka for Girls, located a few miles away in Bantam, CT on Mt. Tom Pond. Oscar was an Industrial Arts teacher and Virginia was a music teacher for many years while they ran the camps. Oscar and Virginia retired in the 1970s and their 3 children, Barb, Buzz and Bob, took over running the camps, while also teaching in the NJ and CT school systems. Barb is Director Emeritus of Camp Chinqueka and she has been a member of Chinqueka’s staff since it’s founding in 1955. Buzz and his wife Sherry were Directors of Awosting for 30 years and are now Directors Emeritus after easing into retirement in 2008. They happily live next door to Camp Awosting during the summer. Their 3 children have all been involved in the camping business over the past 40 years and today their eldest son Kevin Ebner Sr. runs the camp businesses and is proud to be a 3rd generation Ebner serving as Director of Camp Awosting. 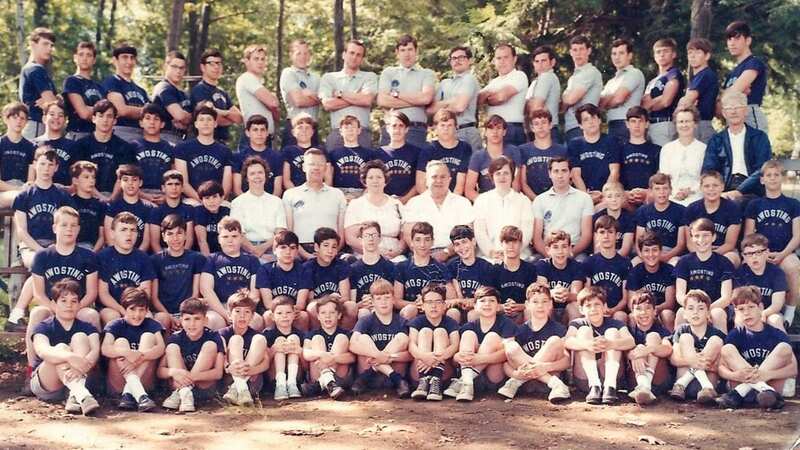 The Ebner family has owned and operated Camp Awosting for over 70 years!